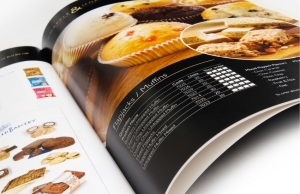 Digital Printing Benefits when asking should I choose Digital or offset printing? That was once the decision that had to be made when printing materials like brochures, flyers and posters. Not any more though, it’s now widely established that digital is the better option in many ways. Below are a few further reasons why you should consider using digital print specialists like Sprint Print the next time you need quality printed advertising materials for your business. Need a batch of premium quality flyers created to promote an upcoming sale or the launch of a new product or service? No problem. Digital printing offers exceptionally fast turnaround times that offset printing just can’t match, enabling you to capitalise on promotional opportunities quickly. Digital printing is incredibly accurate and as every print is exactly the same, once you’ve seen an example you can rest assured that the rest of the run will be of the same high quality. Naturally you’ll still need to have cutting edge brochure or poster designs created, but once you’ve got your design it’s yours to use time and time again, so all you need to do is have it printed as and when you need it. Digital printing offers far more customisation options, including variable data printing, a form of customisable digital printing that enables multiple changes to be made without having to stop or slow down the press. 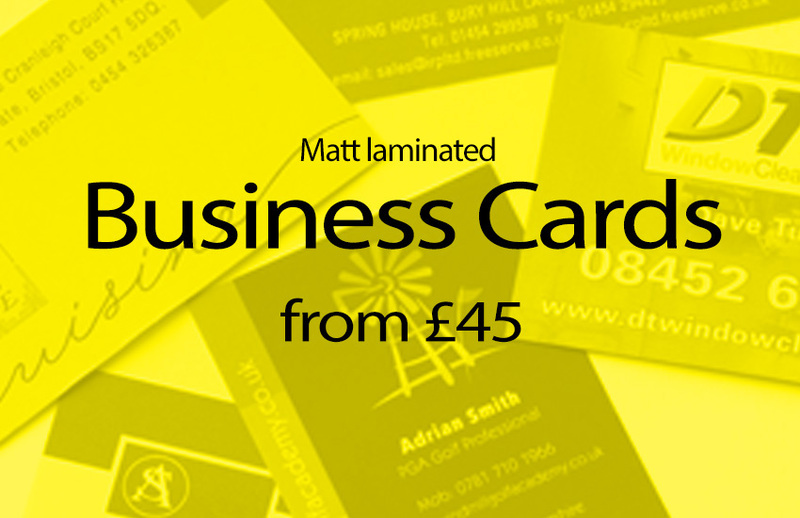 This is an excellent option to use for advertising and direct marketing materials that need to be personalised. Having specialised in aspects of digital design and printing for many years now, like brochure design for instance, and having built a reliable network of suppliers who we can confidently work with, it’s safe to say that Sprint Print are Bristol’s digital print specialists. Sprint Print can manage every aspect of your digital design and printing needs at affordable prices, empowering you to engage with your target audience efficiently and professionally.